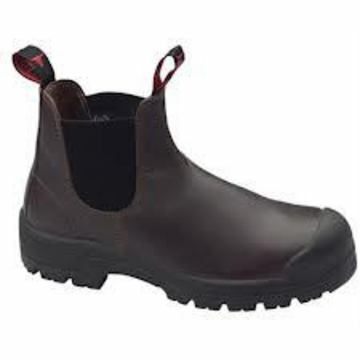 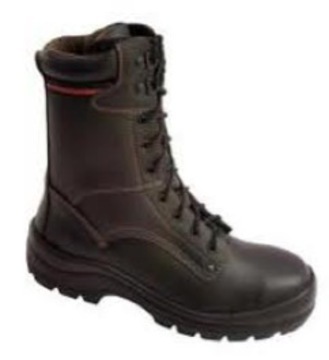 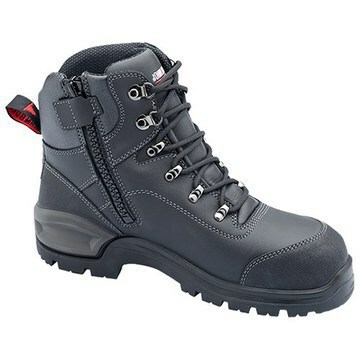 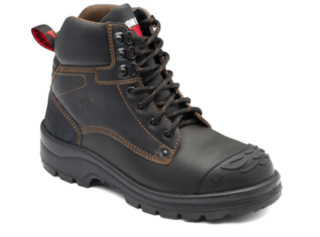 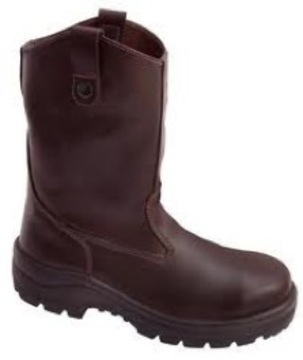 All Round Safety supplies the safety boots manufactured by John Bull which is the NZ's trusted and designed to meet the New Zealand weather conditions. 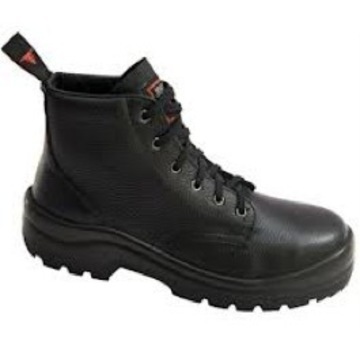 John Bull products are the result of years of innovative design and production which caters a wide variety of health and safety purposes. 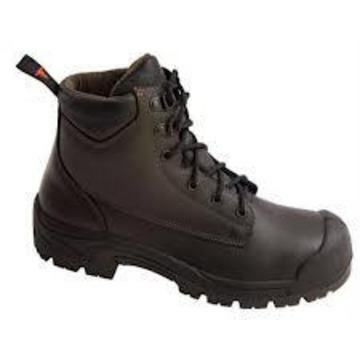 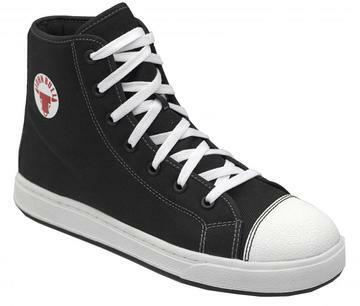 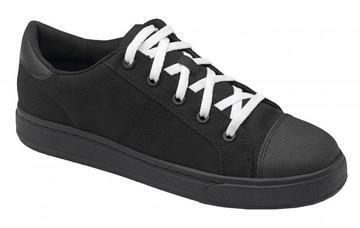 This brand includes an extensive range of safety and work boots which include; Lace-up, Heavy duty industrial, and Elastic sided safety boots. 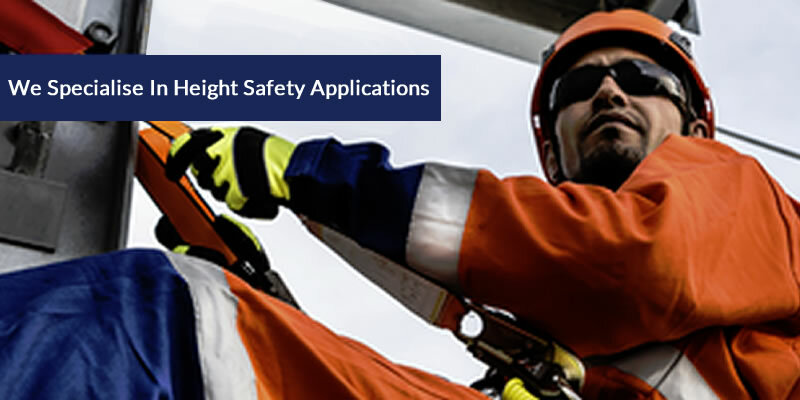 This range of products caters all the safety standards required in the workplace with aesthetics and comfort to match the great fit and value.